Abandoned Old House in Isfahan With Arched Doors. 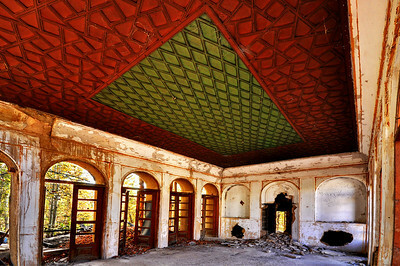 Details of Ceiling In an Abandoned House, Isfahan. 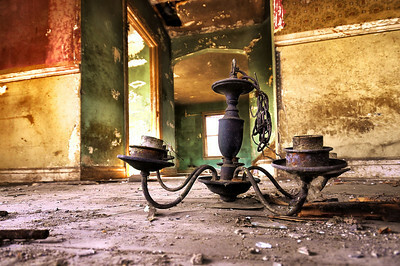 Remains Of An Empty Room, Schenectady, NY. 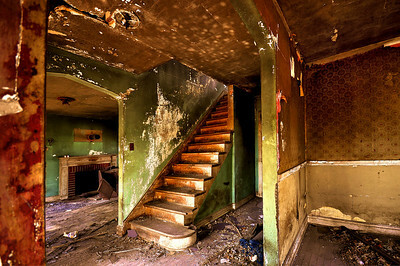 Rundown Stairs in an Abandoned House. 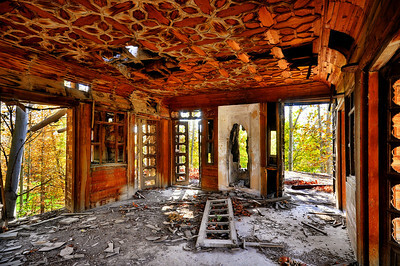 Collapsed Walls and Ceiling in an Abandoned House, Iran. 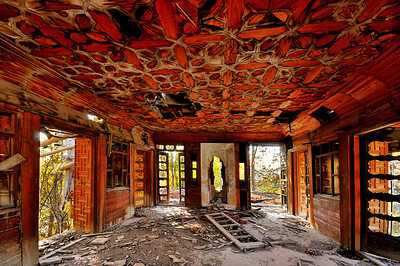 The Storage Area of an Abandoned House in Isfahan. Old And Ruined Arcade in Isfahan, Iran. An Abandoned Electric Mill in Isfahan, Iran. Kingston Train Car Graffiti Details. 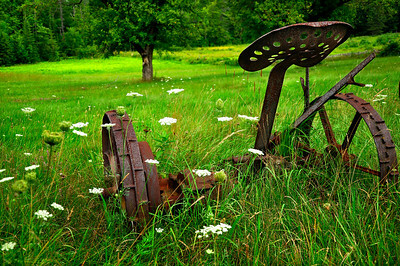 Small Abandoned Farm in Rural Areas of New York. A Collapsed House in the Old Quarters of Isfahan, Iran.